First came the pout, then the #tashapose and now – Charlie, Charlie is here in Fiji. Yes, it maybe the latest trend on social media, but this Charlie, Charlie pencil game is not to be messed around with. Last week, reports of this latest craze by teenagers have been widely reported around the globe. On social media, videos are going viral of teenagers playing the game themselves. So what is this “Charlie, Charlie” game? Apparently all that is needed is a piece of paper and two pencils. You balance one pencil across the other before chanting “Charlie, Charlie can we play?” If Charlie – a supposed ancient Mexican evil spirit – arrives then the top pencil spins on the other. You then ask a question and the pencil will usually move into a section of the paper, which is divided into yes or no, to give an answer. Some call it the cheaper version of an ouija board. Others have called it downright stupid, fake and that the pencil moves because of gravity plus the breath of the one playing the game. Whatever it is, “Charlie, Charlie” has become a dangerous game. Obviously they do it when teachers are not around – which meant early in the morning or in between lessons. Students who were interviewed all found out about “Charlie, Charlie” through the internet, mainly Youtube and Facebook. 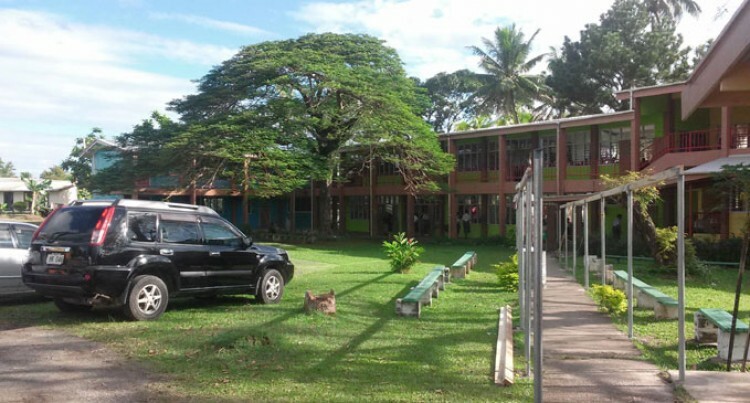 A Suva primary school teacher found some of students congregated together and summoned them to show him what they were up to. Fear enveloped him when the pencil moved. Some have fainted and suffered from seizures. One student even tried to jump off the bus. That’s how far “Charlie, Charlie” will take our students if we do not do something now. What’s dangerous is the rampant spread of information now available on the internet. Dabbling in the occult by young Fijians is not new. Boarding schools experiences were often coloured by experiments with various forms of white and black magic. It was often seen as passing phase, and even jokes were concocted about love potions by a certain part of Fijian community. The danger now is that the traditional family structures are crumbling, exposing young children to a whole layer of dangers, like sexual predators. Charlie, Charlie is another form of violence that debases the minds and spirits of our young people. We should reject it completely, as we reject sexual violence in our communities.